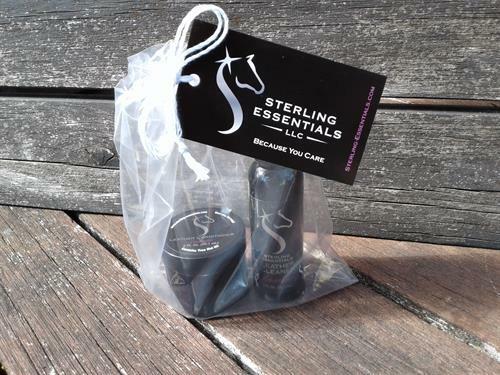 Sterling Essentials offers scented natural leather cleaners and conditioners that provide gentle, effective care for your leather. 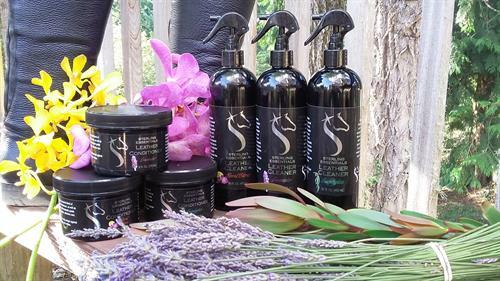 A small Portland, Oregon area company, we are putting a new spin on the tack cleaning experience through our essential oil scented leather care products. 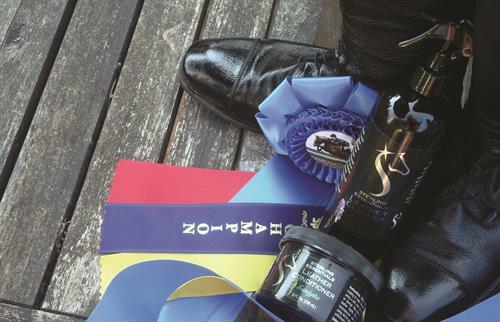 We are very conscious of what products are used on or near our horses, so our products use a special blend of natural food-grade ingredients and therapeutic grade essential oils. 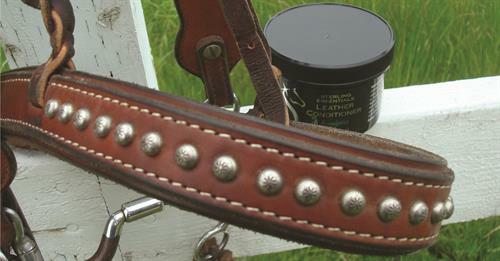 This ensures that your leather is nourished and protected while still being gentle on you and on your horse. 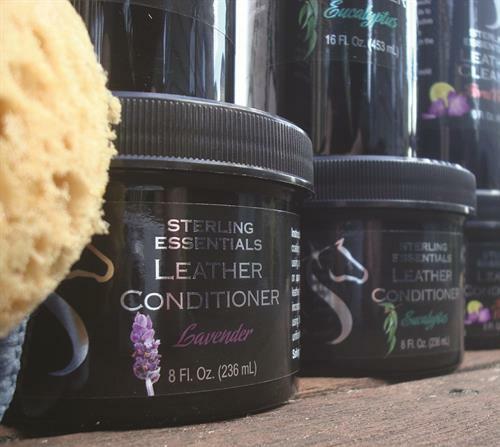 Our conditioner provides a natural barrier to protect against water damage, mold, and mildew, keeping your leather in mint condition year round. 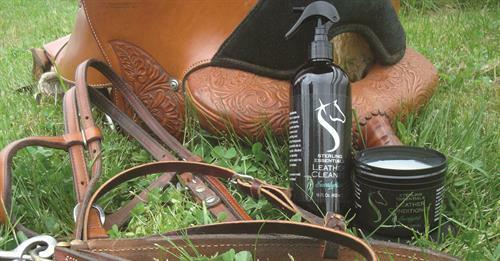 Additionally, our cleaner is specially formulated to match the pH of leather. 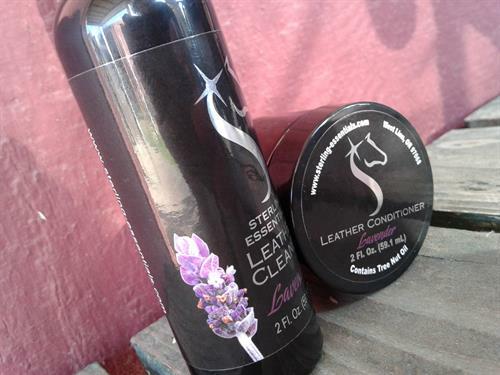 Both the leather cleaner and the leather conditioner are offered in several different fragrances.